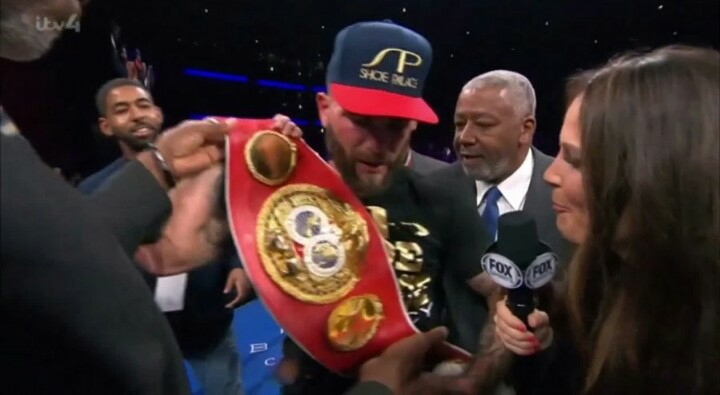 The contender Caleb Plant was way too aggressive from the opening bell, tagging the Champ Jose Uzcategui through the first round. 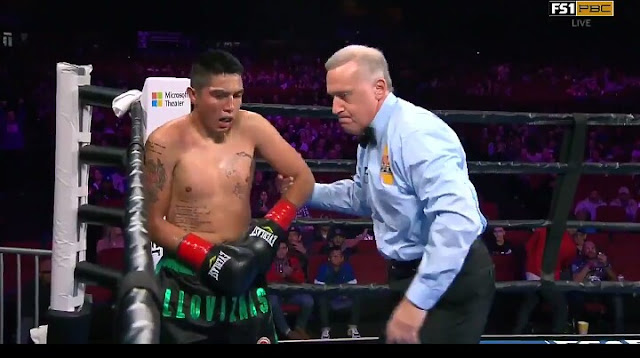 After taking the first round, Plant lands a punch, spins uzcategui, nails him, then DROPS him with a left hook! Uzcategui up but he was dropped clean on a BEAUTIFUL left hook from Caleb Plant in round two! 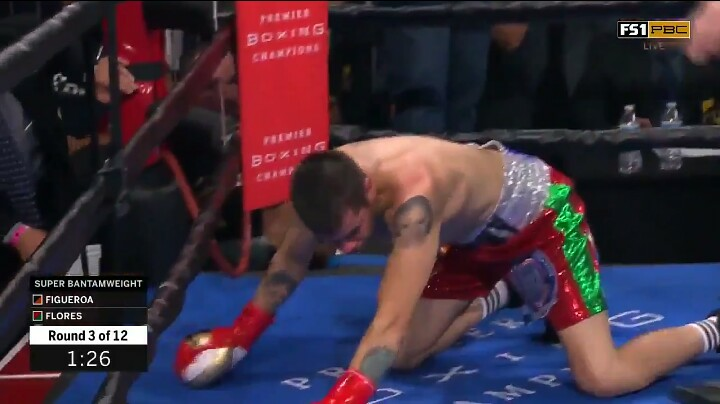 The third was fairly leveled in terms of shots with Plant getting a cut by the end of it, but in the fourth was able to score another Knockdown with a counter left hook.. Still leading on the Scorecards. 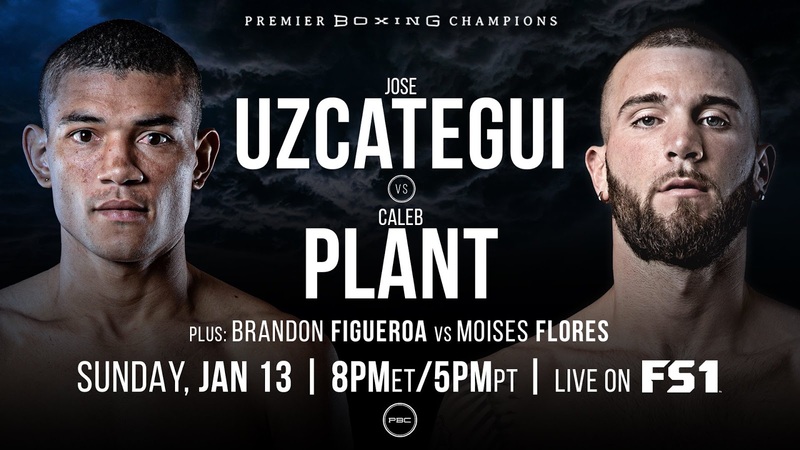 Uzcategui was increasingly looking like someone waiting for the perfect knockout punch while Plant ran away on the Scorecards. Uzcategui just couldn't deal with the faster hands. He got dominated at long range. Gets in close and pressures and he gets countered. By Round 5 Plant up 49-44. 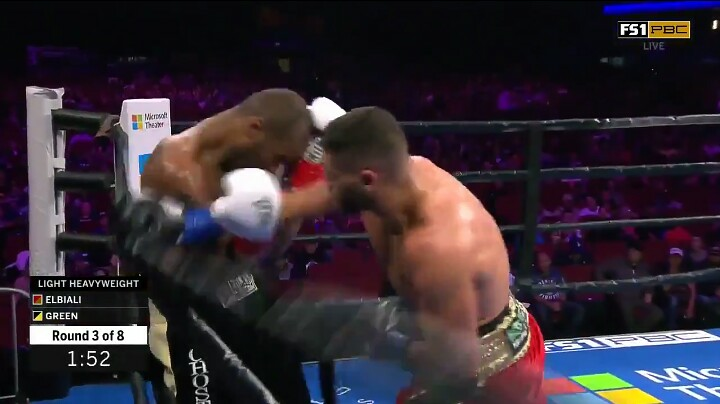 Uzcategui started coming into the fight in round six and took round seven after getting the advantage in the back and forth exchange in the round, but was stillsvery slow for Plant movements. Again in Round 9, another active exchange took place - What a round! Easily our first candidate for round of the year! Caleb Plant was BADLY hurt, his legs were shaken, but he stayed up and returned fire to give us one of 2019's first great rounds. Round to Uzcategui, 87-82 Plant. 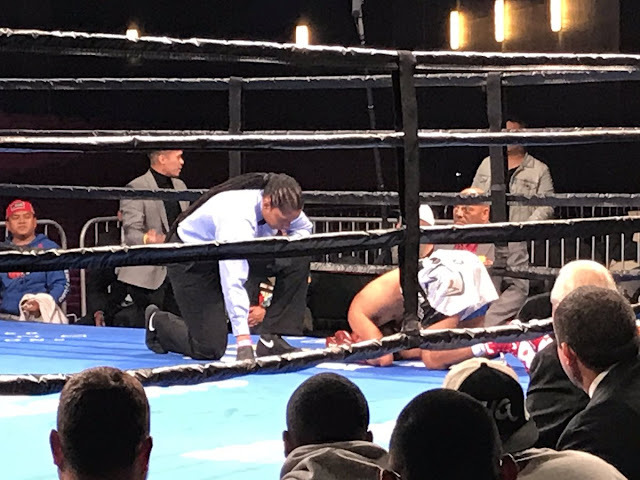 Uzcategui did well to win the 10th but after a slugfest in the Eleventh, lost the round and clearly needs a knockout to win the fight in the twelveth. Lindolfo Delgado KO3 Sergio Lopez. Mike Plania wins a unanimous decision over Juan Antonio Lopez by the scores of 79-73, 78-74, and 77-75.